There are few hotel accommodations in Lake Louise that offer amenities above and beyond the standard hotel amenities. We hope that you enjoy the conveniences and the thoughtfulness we have put into our accommodations. CONSTRUCTION NOTICE: October 16 - May 17, 2019, all Two Queen Guest Rooms in the Timber Building will be under renovation (across from the main lobby building). 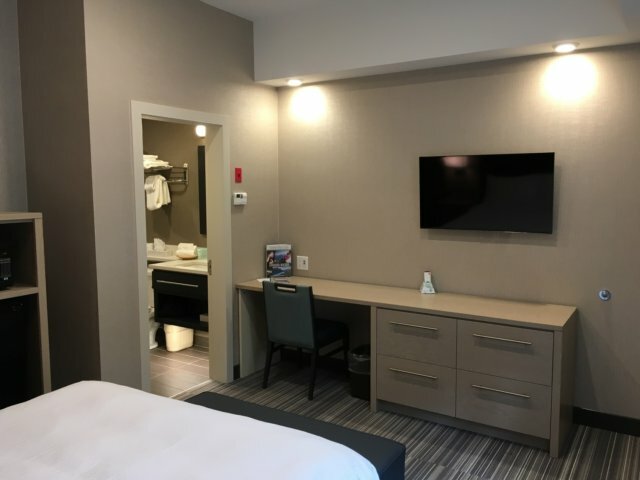 These rooms are not available during this time as we are updating them with modern bathrooms, amenities, interior design, air conditioning, and more! The Mountaineer Lodge management and staff strive to provide the amenities that our accommodation guests are looking for when visiting Lake Louise and the Canadian Rockies. Please let us know how we can improve your stay and the future stays of you and your fellow guests.